Lauren Bushnell may have found love again, but that doesn’t mean she’s in any rush to seal the deal! 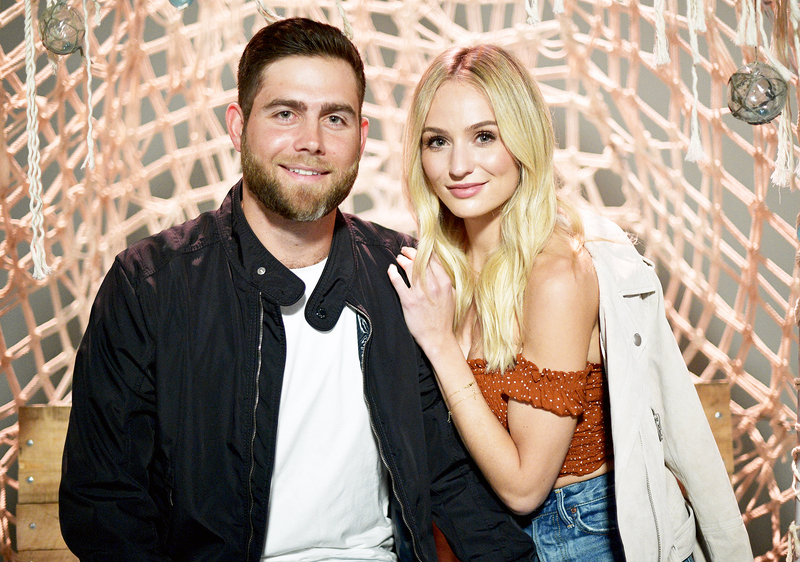 The former Bachelor contestant, 28, spoke exclusively with Us Weekly at her screening of the Bachelorette finale on Monday, August 6, when she revealed that she is taking it slow with boyfriend Devin Antin following her 2017 split from Ben Higgins. Higgins proposed to the TV personality in 2016 on season 20 of the hit ABC series — and the engaged pair later starred on their Freeform spinoff, Ben & Lauren: Happily Ever After. However, the former couple announced they were going their separate ways in May 2017. Two months later, Bushnell announced she was dating Antin, who she met on Tinder a year before competing for Higgins’ final rose on the reality series. Stars Who’ve Tried Online Dating!